Today at GDC 2018, HTC Vive announced that we are bringing Vive Focus to the global markets later this year. Vive Focus is the first 6DOF stand-alone VR headset to be commercially available. We also are making Vive Focus developer kits available to registered developers in most countries through our developer portal, starting today. 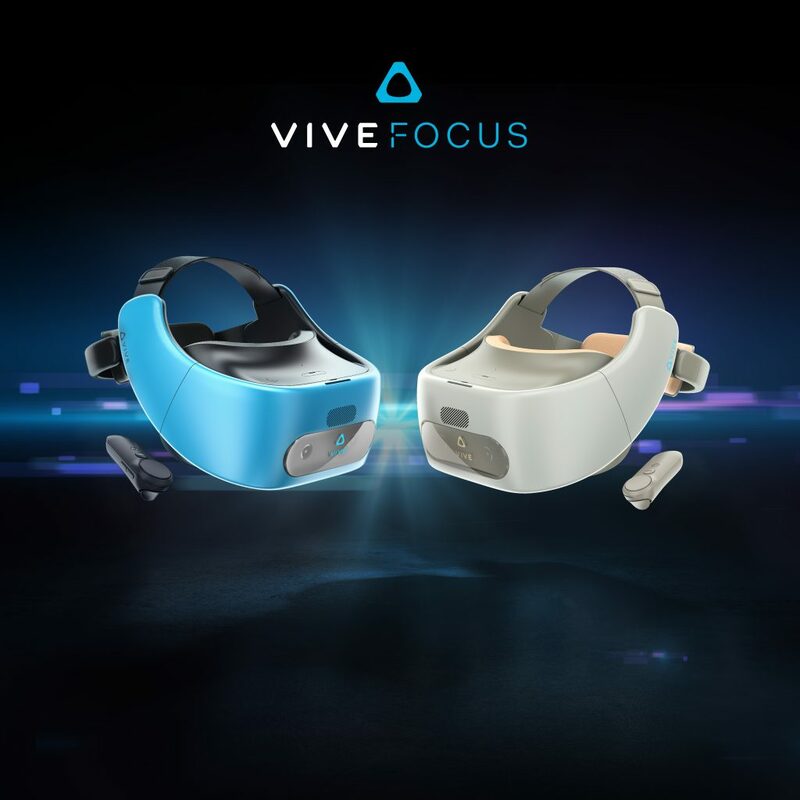 Built upon Vive Wave, our open VR platform and toolset that is unifying the development experience for standalone and mobile VR devices, along with Viveport as its content platform, Vive Focus is designed to appeal to a wider range of mass market audiences as well as commercial/enterprise users who want broad deployment and stunning VR experiences in a convenient and portable form factor. In addition, developers who bring content to Viveport in China for either Vive Focus or PC-based Vive, will receive 100% rev-share from title sales and Viveport subscription in China between April and September 2018. 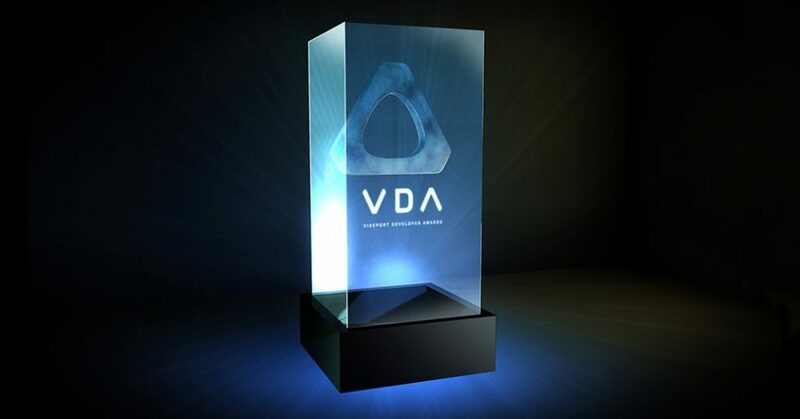 Viveport continues to be the best platform for VR developers, and this rev-share opportunity is just another way in which we are empowering developers to create the best VR content, not matter what hardware device.